Welcome to te Pā Family Vineyards! A pop-up shop to celebrate 10 years of Viñalba! 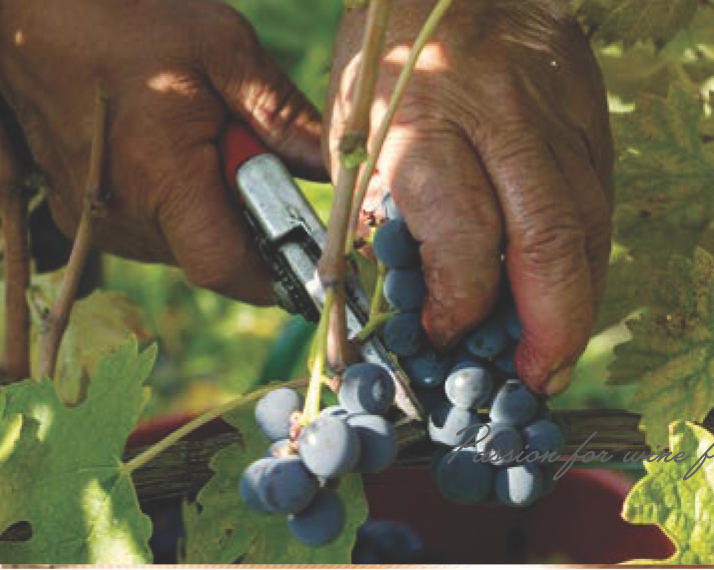 Buckingham-Schenk is a family-owned wine producer and importer established in 1974. 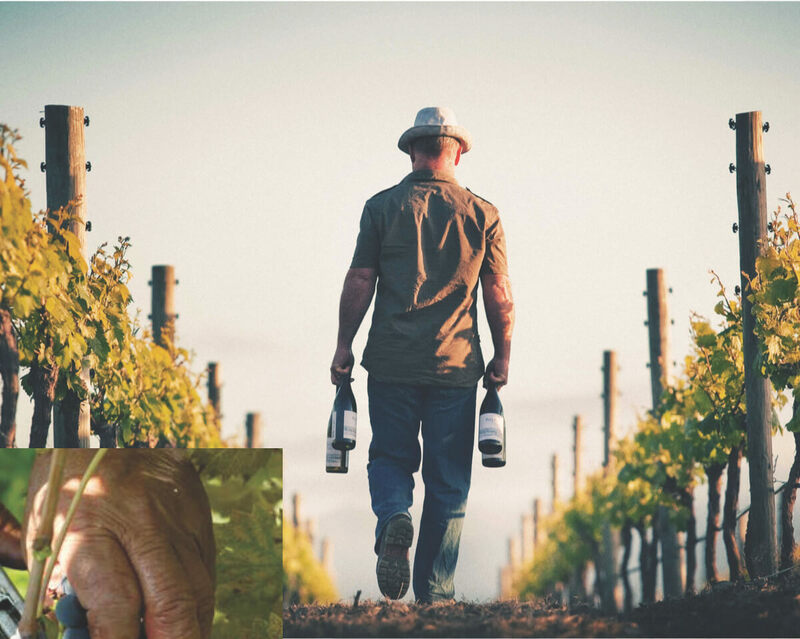 Working with every part of the UK market, from the major supermarkets and national chains, to on-trade wholesalers and restaurant groups, we thrive on establishing strong relationships between our customers and wineries across all sales channels. We’re thrilled and proud to work with some fantastic producers from across the world. After a few years away, @BuckSchenk and their wines are coming back to #LWF19!